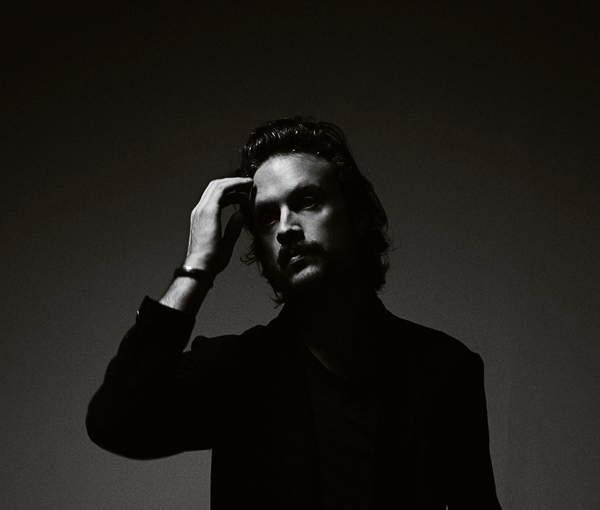 Father John Misty has collaborated with British musician and producer The Haxan Cloak for a remix of “Things It Would Have Been Helpful To Know Before the Revolution,” from Pure Comedy. The rework strips the song of its lush instrumentation and glib tone. The “…Revolution” remix follows the gorgeous, stop-motion video [watch here] directed by Chris Hopewell (Radiohead’s “Burn the Witch,” Run The Jewels’ “Don’t Get Captured”). The song‘s apocalyptic themes and subtle humor are captured brilliantly throughout. The “…Revolution” video was constructed and filmed in three weeks at Jacknife Studios in Bristol, UK. Additionally, puppets and props from “…Revolution” were recently auctioned off and the proceeds will be donated to the Environmental Defense Fund. Father John Misty’s previously announced international tour schedule in support of Pure Comedy resumes this weekend with performances at End of the Road Festival on September 2nd and Electric Picnic on September 3rd. Father John Misty has also scheduled an interview and performance on Late Night With Seth Meyers on September 12th.